The leading cause of stress disorders is the depletion of the adrenal glands. 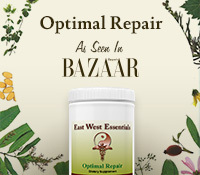 Stress and stress-related diseases can be reduced with the help of our Optimal Stress Blend. Optimal Stress Blend is an advanced, balanced B-complex that features a blend of B vitamins and synergistic nutrients that are involved in hormone regulation and stress reduction. 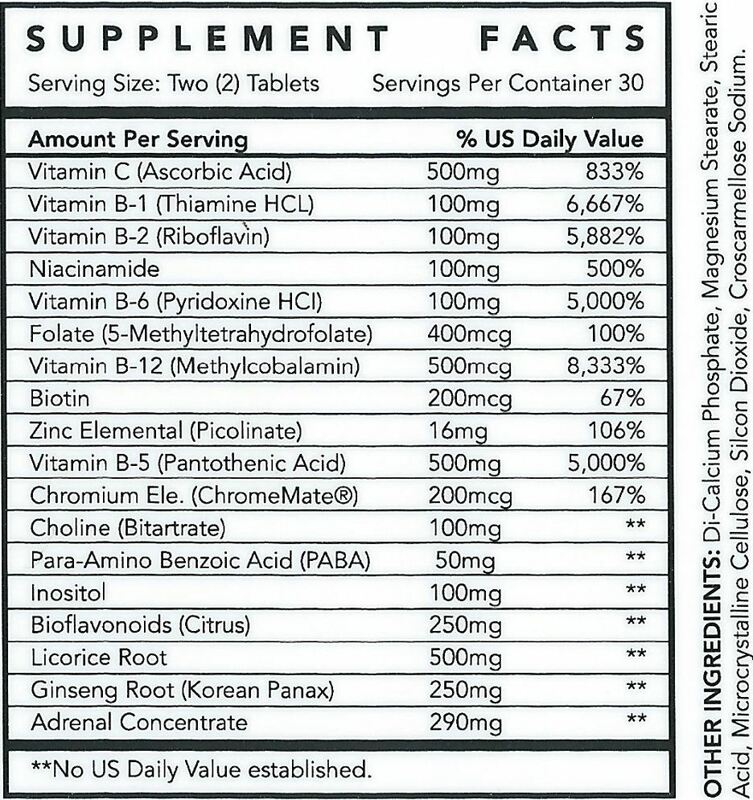 Its proprietary blend of adrenal concentrate is antibiotic and growth hormone free. Our Optimal Stress Blend is designed to support hormone balance in the body. The blend has also been successful by providing nutritional support to increase energy levels and enhance weakened body systems. Its' glandular therapy for the adrenal glands provides extra help for maintaining good health in today’s stressful world. Suppressed immunity and adrenal fatigue are two major issues in today's modern world. 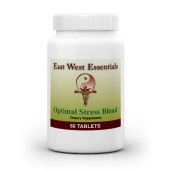 Our Optimal Stress Blend is a potent formula designed to support your body from further stress related diseases. 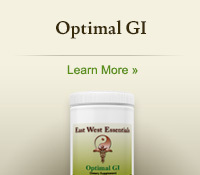 Another very important area of support necessary is iron absorption and proper hormone balance. Optimal Stress Blend supports you nutritionally for healthy skin, eyes, heart, and immune system. Its’ proprietary adrenal blend helps fights fatigue and adrenal exhaustion. 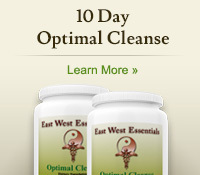 Recommended Dose: 1 capsule in the morning and 1 capsule in the afternoon or evening. Preservatives, starch, sugar, wheat, corn, dairy, yeast or soy derivatives. If you have any major health concerns, check with your healthcare practitioner before use. Keep out of reach of children. Approaching 40, I began to realize that my energy was not what it once was. 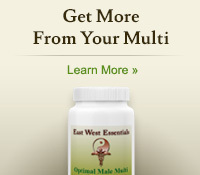 So at the advice of a friend, I began using the Optimal Male Fertility and a month later, I truly cannot believe the results. My energy is through the roof and increasing everyday. My only regret is they didn't tell me about this sooner! I have tried a lot of "stuff" over the years but this is the bomb. I'm a 60 hour a week - hard worker - hitting 40+ and was begining to feel the fatigue. I began the stress blend about a month ago and can really feel the difference! 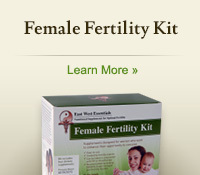 My wife recommended I try it as she is using your Prenatal. She's pregnant and I have the energy to keep paying those bills! I have a stressful career (I work in an ER) and I am often exhausted, sad/depressed, stressed out and just feeling... blah. I added this to my daily routine and it has honestly changed my life! Over time I was less anxious, no longer had that overwhelming feeling of sadness and felt somehow more alert/alive. I really don't know if I could have stayed in this department if I hadn't tried this. Thank you, thank you to The East West Essentials for creating this!